This beautiful picture book will inspire students to become artists. After reading the book, use the end papers as a gateway into a conversation about how art and artists changed the East Village San Diego neighborhood. Compare the beginning endpapers with the final endpapers. What changed? Cite text and visual evidence. 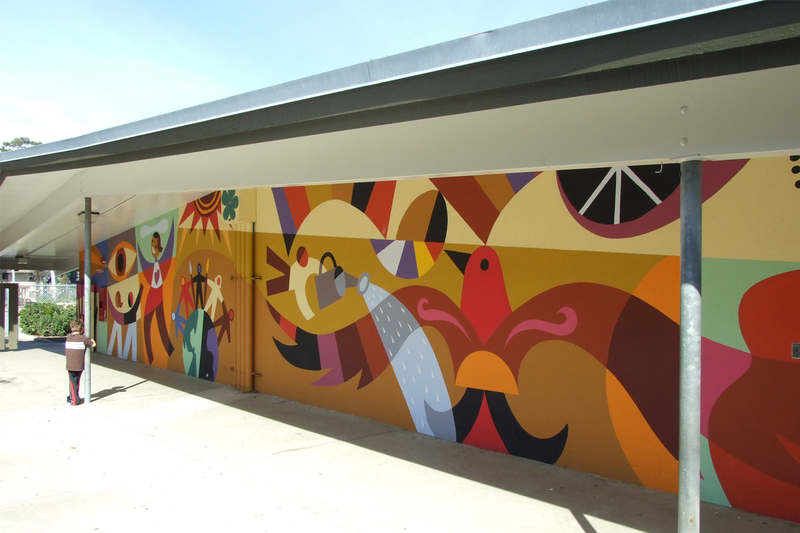 For the primary source pairing, invite students to connect what they learned in the book while analyzing a photograph of a mural in the East Village neighborhood. Additionally, visit the Maybe Something Beautiful website for more information and resources. Finally, illustrator and mural creator Rafael Lopez’s website has a beautiful online gallery of his work.